We are a rural Hertfordshire based Porsche Specialist. We stock Porsche 911 and Cayman S models - Full Stock on our M R Sportscars website, plus many more details and pictures of this stunning car. Porsche 911 Carrera 4S (996 Generation 2) Coupe Manual finished in Arctic Silver metallic (code L92U) with electric Memory Seats in Black Leather, 6-speed manual gearbox, Porsche Exclusive Aluminium Gearshifter, Aluminium Handbrake, iPod Connector and Stainless Steel Tailpipes. Highly desired non sunroof manual gearbox Coupe. The condition of this 996 C4S is incredible, inside and out. The paintwork is free from marks. 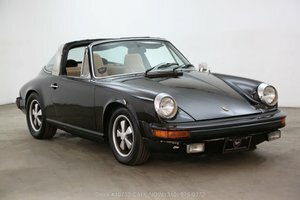 Just 77,000 miles from new with a full Porsche Main Dealer (OPC) and Porsche Specialist service history from new, including invoices and original stamped service book. Last serviced and inspected by RSJ Porsche Specialists at 74,233 miles, with additional work on top of the major service. The 911 Carrera 4S has also had the clutch, RMS, IMS bearing and flywheel replaced at 63,527 miles by RSJ Porsche Specialists. The Bridgestone Potenza tyre treads are 5/6mm, front and rear respectively. 12 Months MOT and HPI clear. 6/12 months warranty available. Tailored finance packages available upon request, please contact us for a personal quote based on your circumstances. Standard items include the 18-inch ’5-Spoke’ Turbo design alloy wheels, Carrera 4S inscribed sill covers, retractable rear spoiler, Automatic climate control, Electric windows, dual cup holders, Remote central locking, Trip computer, PSM Traction Control, ABS, Locking wheel bolts, Locking glovebox, Spare Wheel, Alarm and Immobiliser. 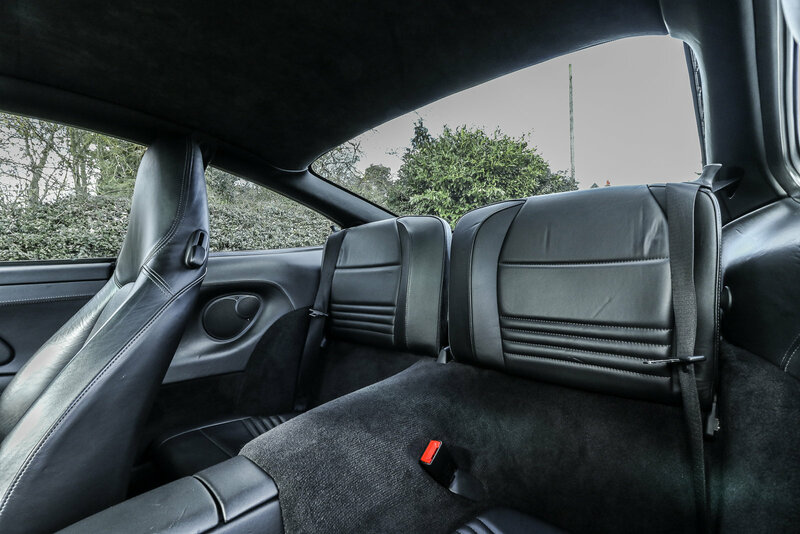 All equipment fitted to our 911 Carrera 4S works perfectly, so the car is exactly as it left the factory in 2002. "You learn something new about it on every journey, and by working with it you evolve new, subtle techniques for gaining the most from it. It rides extremely well, displaying the kind of suppleness only a structurally stiff chassis can provide, soaking up the worst that UK roads can throw at it and never being knocked off its stride. Grip levels are impressively high too, and with all that weight on the rear tyres traction never becomes an issue." The wide red reflector that runs across the whole of the wide rear end of the Turbo-bodied Porsche 911 Carrera 4S is iconic and instantly recognisable as a nod to the earlier air cooled 911s. 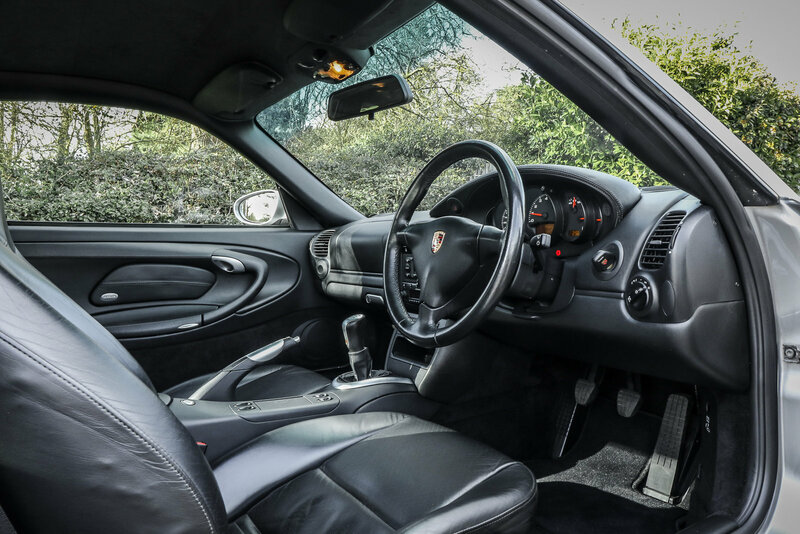 The Carrera 4S model was first introduced in 2002, as part of the mid life upgrade which also included an engine upgrade to a 3.6 litre unit and revised front end with new headlight design. The C4S shares the wide-body of the Turbo as well as the brakes and suspension. The cost of the upgrade from Carrera 4 to Carrera 4S was £2610 in the UK. 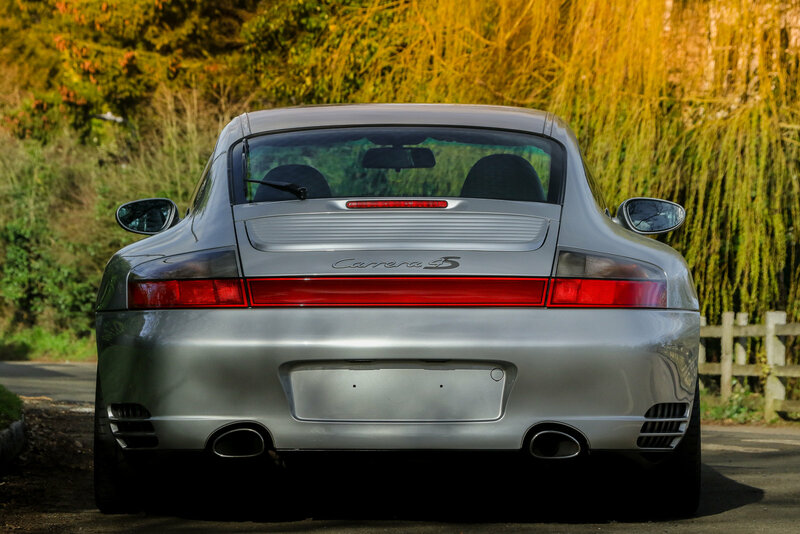 Production of the Carrera 4S ceased in 2004, along with most other 996 generation 911 models, excluding the GT3, GT2 and Turbo S.
The Carrera 4S transformed the ‘good’ Carrera 4 into a truly great car. 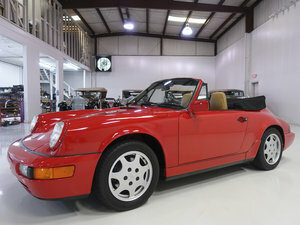 It added choice upgrades from the Turbo and a key styling cue from previous 911 models - that red stripe across the rear. The Turbo wide body never looked so good. The all-wheel drive system sends between 5% - 40% of torque forward depending on traction and power applied, so it is mostly rear wheel drive. The aluminium Turbo 5-spoke alloy wheels suit the rest of the car down to a tee. Crucially, the Carrera 4S shares the 911 Turbo suspension and 13-inch vented, cross- drilled steel disc brakes, which takes handling up a notch. 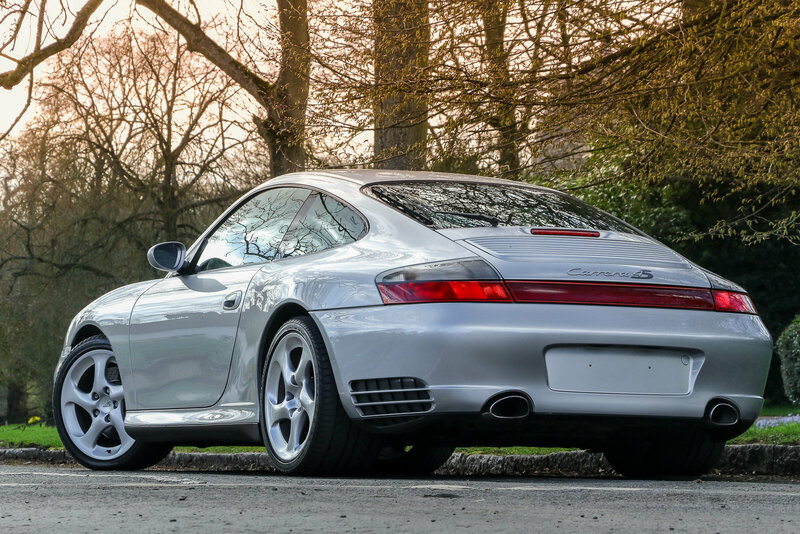 Today, it seems that the 996 is starting to be recognised among collectors, the GT2, GT3 and Turbo are highly sought, as are cars like this Carrera 4S. Our hand selected Porsche 911 Carrera 4S looks stunning in its metallic coat of Arctic Silver, an optional colour for the car. The striking silver Turbo 5-spoke alloy wheels are the perfect match to the metallic paintwork. The paintwork condition is excellent, with no blemishes on any panel. The Carrera 4S has been waxed with Autoglym High Definition Wax by us, which will help protect the paintwork and repel surface contaminants. All the trim has a perfect finish, as do the front and rear lights, which are free from any damage or moisture buildup. The windows drop as they should when you open the door. The engine and boot struts also operate as they should. The Black leather memory, fully electric seats and rest of the interior leathers are in excellent condition and provide a perfect contrast to the Arctic Silver metallic bodywork. There are no marks or signs of wear to any of the trim, panels or switchgear, with the leather retaining a wholly fresh appearance throughout. The sleek aesthetic is topped-off with features like the Porsche Exclusive Aluminium handbrake lever and gearknob, which also has a coloured Porsche crest and is in superb condition. Our 911 Carrera 4S is equipped with the 3.6 litre flat six engine. The Carrera 4S engine provides an extra 15bhp of power (taking output to 315bhp) and an additional 15 lb·ft of torque (increasing 273 lb·ft). The four valves per cylinder and inclusion of Variocam Plus (as opposed to Variocam on the earlier 996) improved power delivery through the rpm range. The axle load distribution of 40:60 ensures high directional stability and superb road behaviour. The all-wheel drive system is biased towards the rear; the system sends between 5% - 40% of torque forward depending on traction and power applied. The engine starts cleanly when cold or hot, there is no smoke whatsoever either at startup or when driving. There are no unusual sounds or rattles when the engine is running. With its compact design and low weight, the 6 speed manual gearbox is a simple, direct way to tap into the power of the 911 Carrera 4S. The manual transmission system provides short gearshift travel and precise lever movement, giving you the highest possible level of accessibility with the minimum of fuss. Our 911 Carrera 4S comes fitted with the 18 inch ’5-Spoke’ Turbo design alloy wheels, which are totally unmarked, free of kerbing damage and corrosion. The Turbo brakes are phenomenal, cross drilled and vented discs front and rear. The front and rear brake discs and pads have plenty of life left in them. The tyres are matching Bridgestone Potenza items with 5-6mm of tread on the front and rear. Our Porsche 911 Carrera 4S has a full Porsche Main Dealer (OPC) and Porsche Specialist service history with evidence of all work carried out shown in the original service booklet and accompanying invoices. 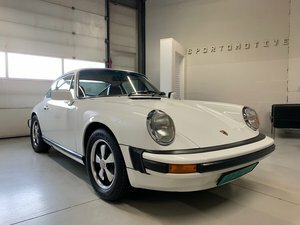 The last service was completed by RSJ Porsche Specialists at 74k miles and it was a major service which included Oil filter, Air filter, Pollen filter, Spark Plugs, Ignition Coil Packs, Auxiliary Belt check and a Brake Fluid change. The most recent brake fluid change was at 74k, the most recent spark plugs and auxiliary belt change was at 74,233 miles. The 911 Carrera 4S has had the clutch, RMS, IMS bearing and flywheel replaced by RSJ Porsche Specialists at 63,527 miles. 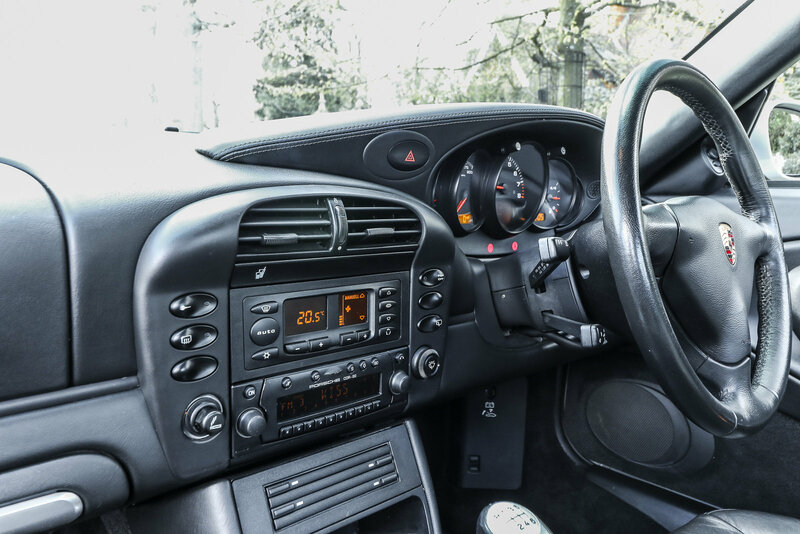 The car comes complete with the service booklet, supporting invoices of work carried out, original owners manual pack and three keys (including the grey valet/service key). 12 months MOT and 6/12 month warranty available. We are a rural Hertfordshire based Porsche Specialist. 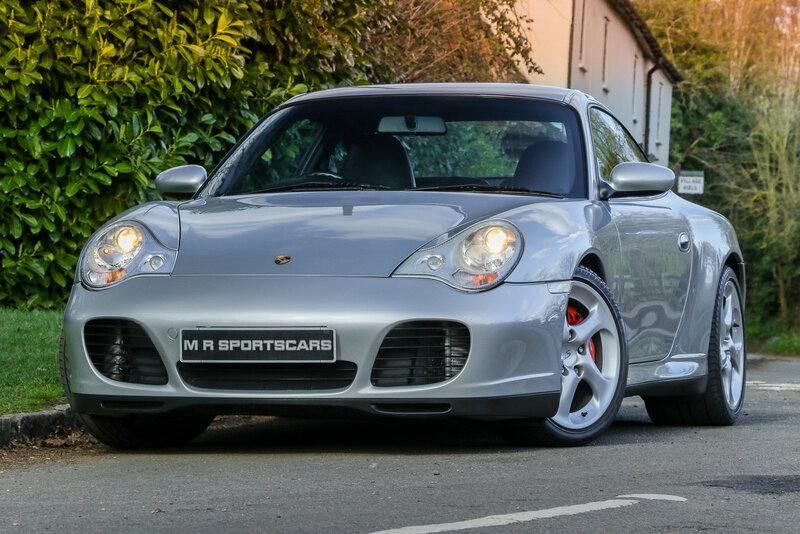 We stock Porsche 911 and Cayman S models - Full Stock on our M R Sportscars website, plus many more details and pictures of this stunning car.